The massage ball uses hot and cold inserts within the sphere of the massage ball to offer custom-temperature therapies. Best Features: Effective at releasing knots in large muscle groups with the hot insert. Room for Improvement: At first, using the product was like trying to figure out a puzzle. 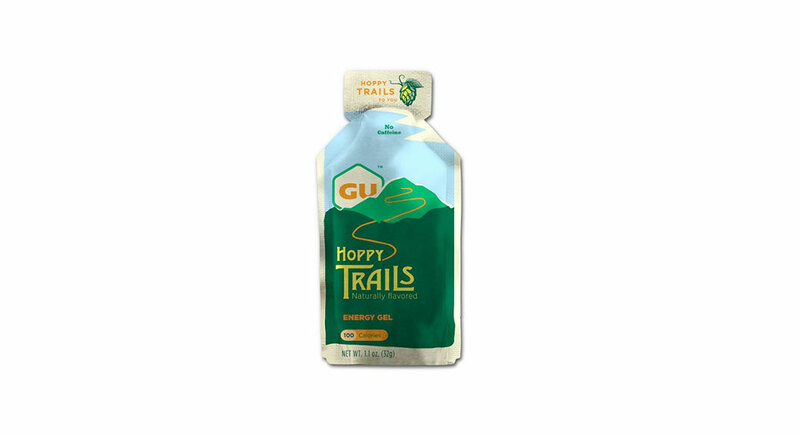 In the past decade, a number of self-massage products have come on the market offering runners many different ways to loosen up tight muscles, be it for injury prevention, activation or recovery. Massage sticks, foam rollers and massage balls abound on the shelves of any running store. Into this crowded field comes a new massage ball from the makers of KT sports tape. The massage ball is made of steel that unscrews and comes apart at its equator. It comes with a gel insert for cold (which you leave in the freezer for two hours or more) and an insert for heat (which you heat in a microwave for fifteen second increments up to 45 seconds total). The ball can also be used by itself. 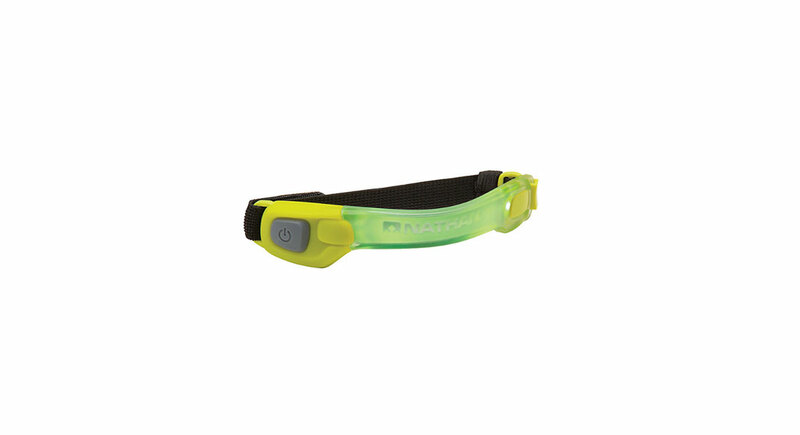 It comes with a plastic housing that you hold in your hand and apply with pressure to knots in your muscles. I found the heat insert far more useful than the one for cold, especially on big muscle groups like the glutes and hamstrings. With either the cold or hot insert, it takes the ball a few minutes to reach the desired temperature. Figuring out how to lock the ball in place in the plastic housing took some figuring out; this product is for the mechanically inclined. Of note: the steel shell is great for cases when pressure is needed, but might not be advisable to use on body parts where a gentler touch is needed. It’s important to remember that any self massage product will not measure up to the hands of a skilled massage therapist. But, in the absence of those healing hands, self massagers can prevent real injuries. 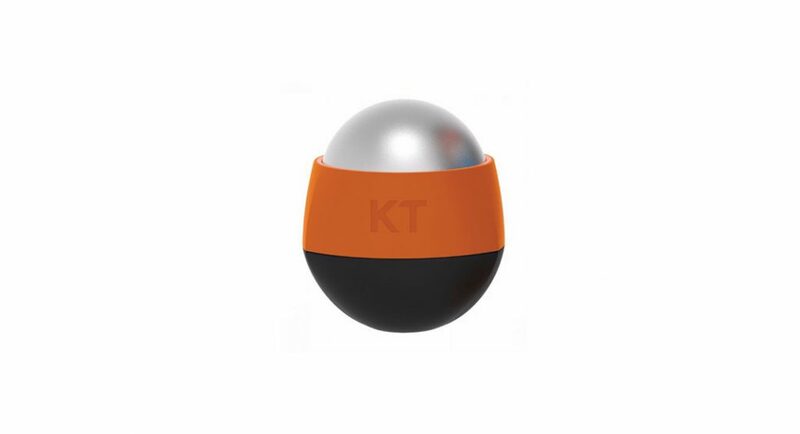 The KT Recovery+ Ice/Heat ball is not for everyone, but it does work well in some instances and can be used in conjunction with other self massagers like rollers. —Will Fisher, 47 of Basalt, Colorado, has finished six 100 mile trail races. A former rower and triathlete, he cross trains avidly.